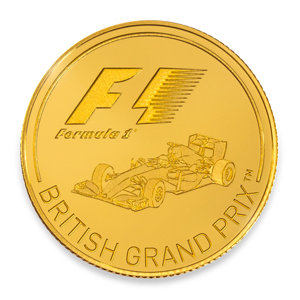 It is often said regarding F1 that, for good and ill, nothing about it should surprise you. Yet occasionally there is indeed an actual surprise and for good. Beginning today Rosland Capital is releasing and distributing The Formula One Collection, a new limited edition series of F1 themed coin collections that will commemorate the sport as a whole and particularly some of its best-known circuits. 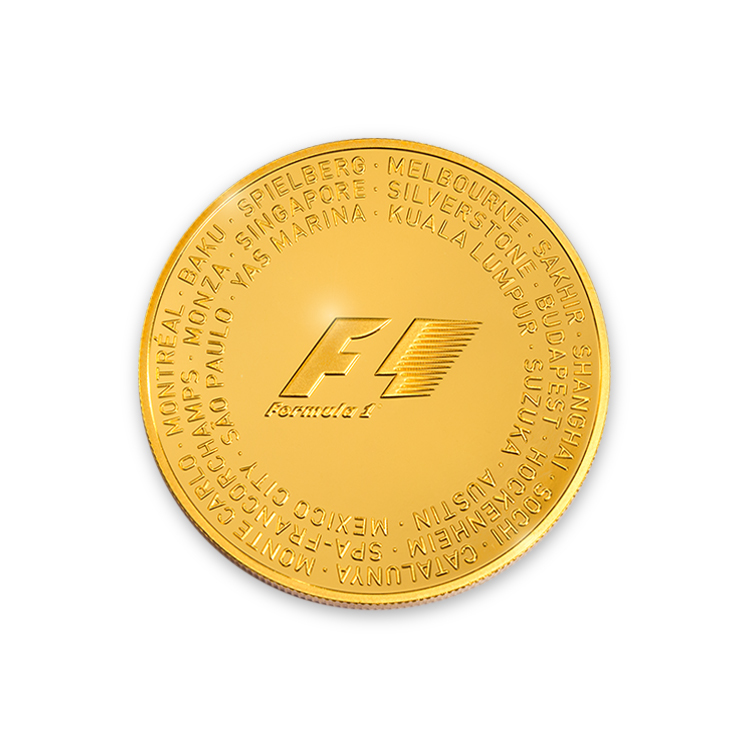 The coins are in 2.5-oz Gold and Silver and will feature all 21 circuits that make up the 2016 itinerary, in calendar order, around the official F1 logo (the gold coin can be seen below to the right). There also is a one-quarter ounce gold coin that will be available in different packaging options to celebrate four of the most prestigious modern-day Grands Prix specifically: Britain, Italy, the United States and Brazil (the British GP coin is shown below). 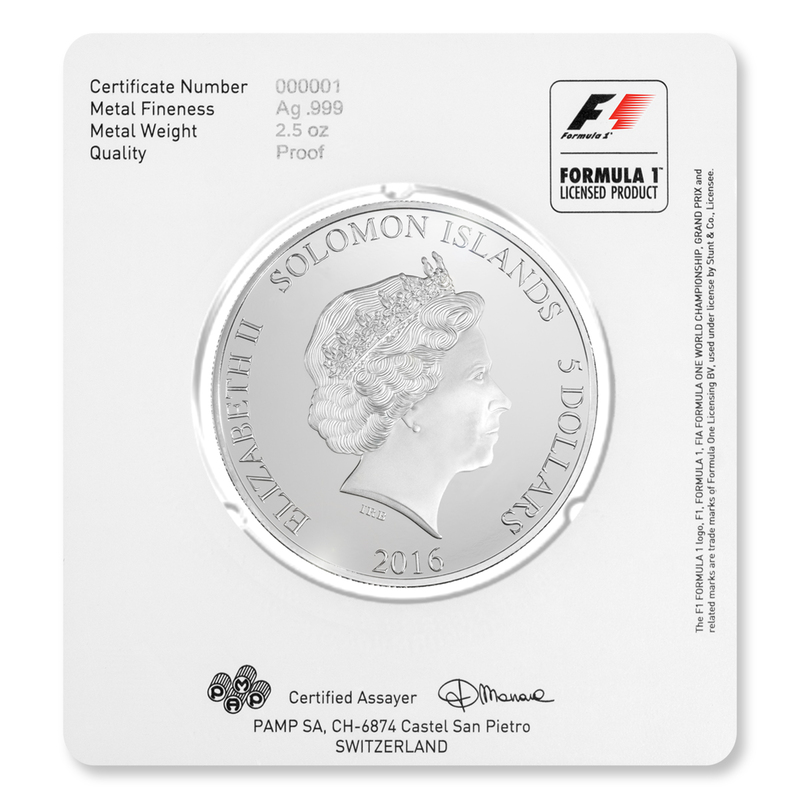 The coins are legal tender proofs, indeed the obverse of each coin features a portrait of Queen Elizabeth II together with the legal tender value of the coin. 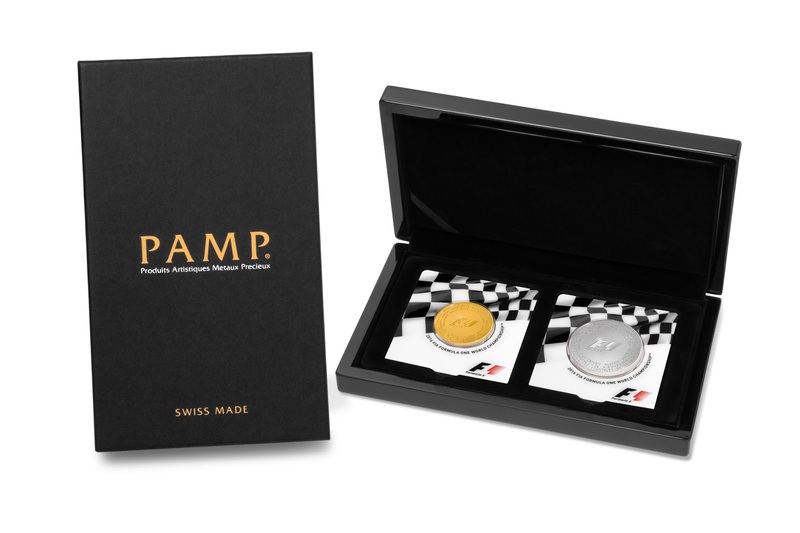 They also are minted by one of the world’s finest mints, Swiss-based PAMP. Each coin also will include a certificate number, statement of metal fineness, weight, proof of quality statement, and signature of the PAMP assayer. 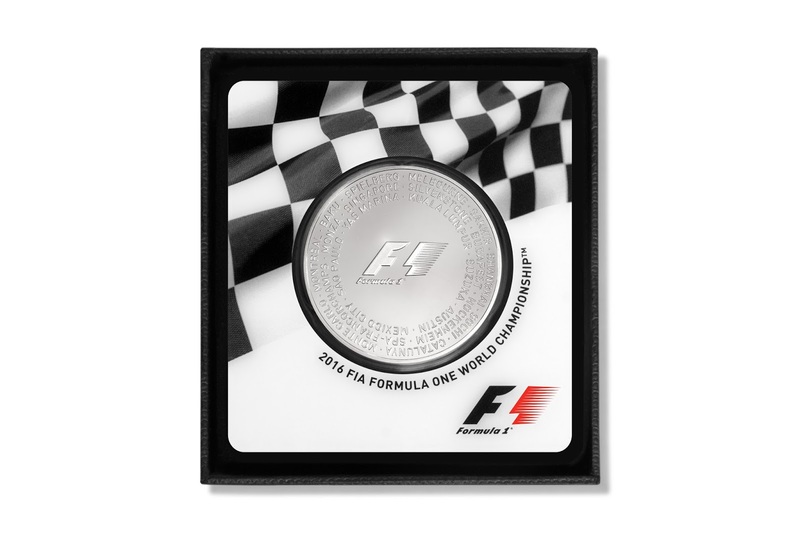 If you're able to stump up to purchase one or more of these, or would like more information about them, Rosland Capital has a special page on its website that you can check out: https://www.roslandcapital.com/f1. 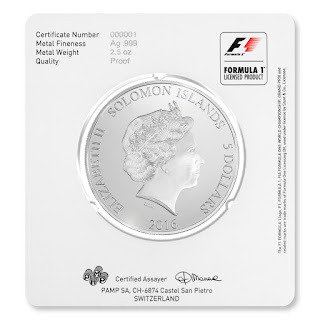 Note these coins are only available from Rosland Capital in the US and UK. 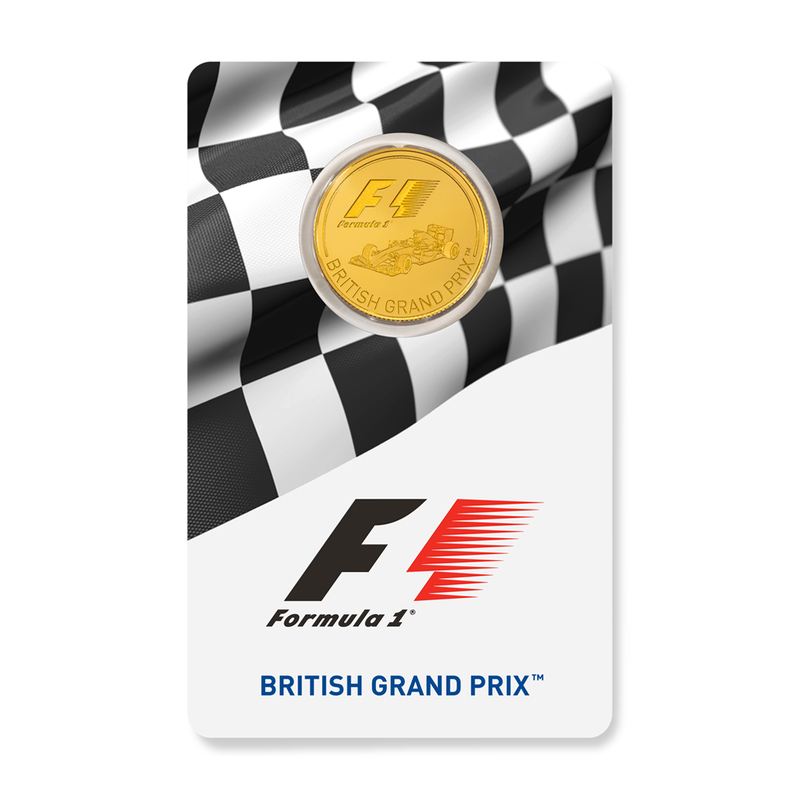 Keep an eye on Rosland Capital's Facebook page too for each F1 collection being officially announced. 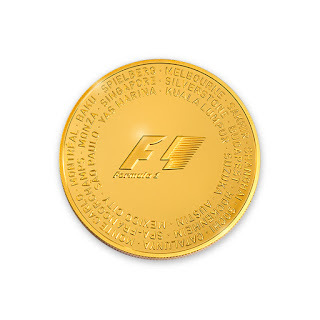 I think it is very expensive coin. I like to watch the sport. I would still advise you to this website's http://coinschecker.com/ . It can also help to assess the coin.